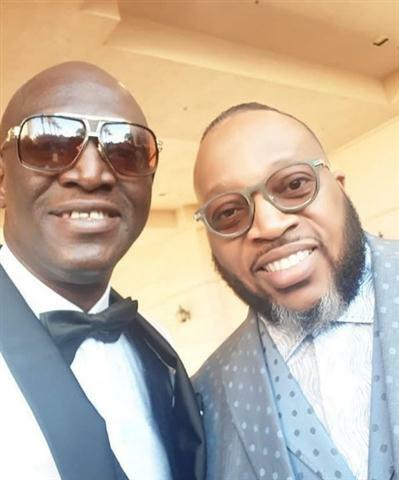 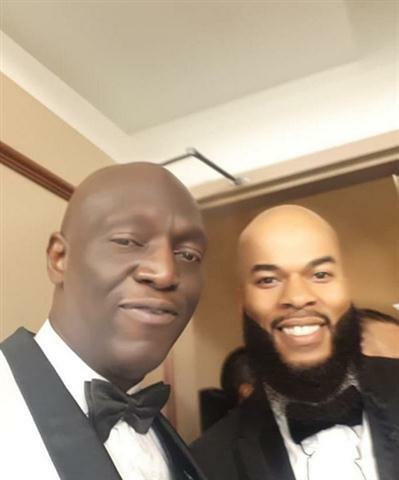 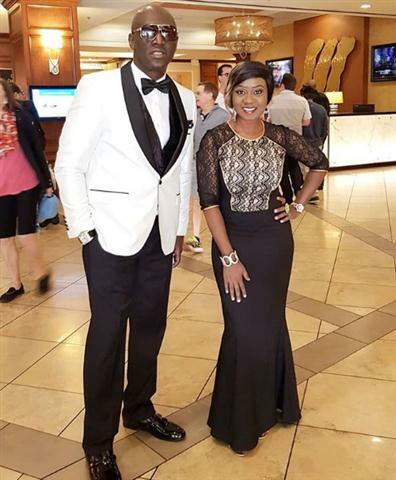 Nigerian Gospel artistes Sammie Okposo and NikkiLaoye attended Gospel’s biggest night in America, the 33rd Stellar Awards over the weekend. 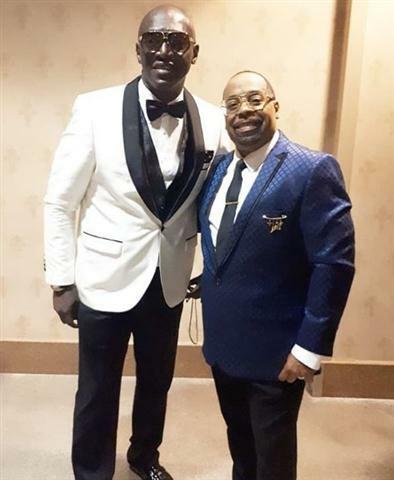 The ceremony held at The Orleans Arena in Las Vegas with the entire American Gospel community in attendance. 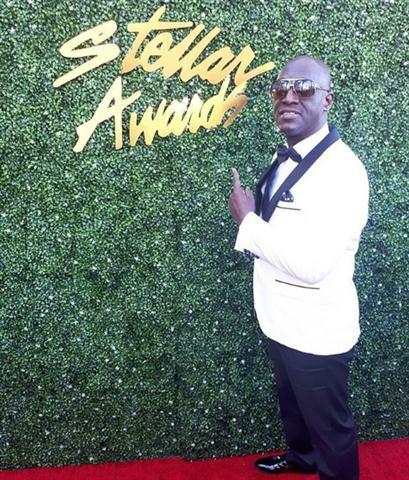 Here are some pictures from the red carpet and the Stellar Awards showcase as Sammie Okposo takes Africa to the Stellars. 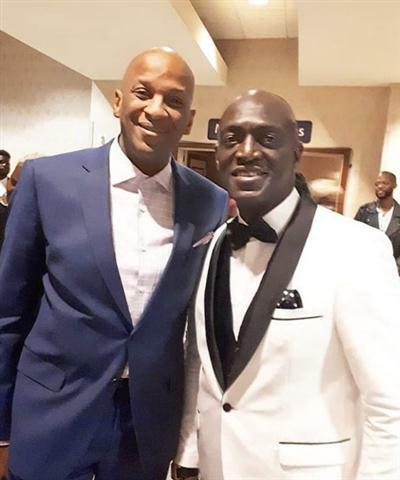 He is spotted at the Stellar Awards showcase with American Gospel artistes including Kurt Carr, Donnie McKlurkin, JJ Hairston and Marvin Sapp.